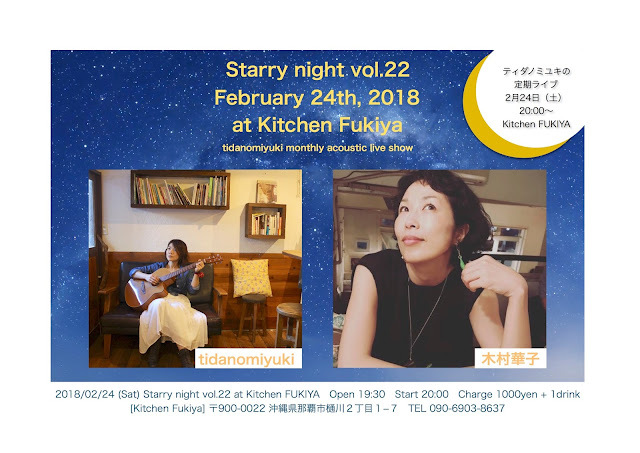 A monthly acoustic concert hosted by tidanomiyuki. 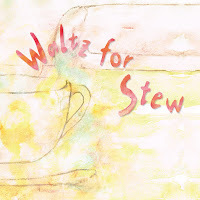 It's held at a small cafeteria so it's easy to touch the sound and the feeling of artists closely. Having musicians and artists for the guests, music and songs coming up as a brand new like a star in the Starry night. You can enjoy this special live music with good food and good drink!